UPDATE: Bucket sales are closed, but you can still order water barrels. 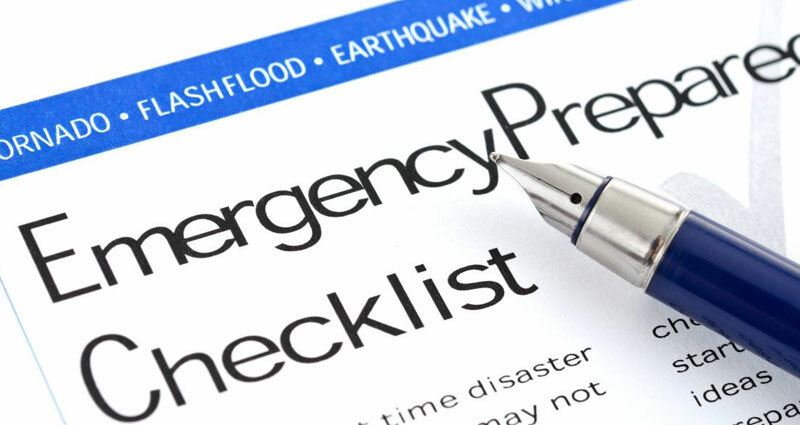 Does your household have enough water stored in the event of an emergency? Have you thought about your personal sanitation system if the water and sewer systems are disrupted? If not, we have some options for you: Parents of the SES Safety Committee are running a 55-gallon water barrel, and twin 5-bucket fundraiser so that your families can be better prepared. Water barrels are $30 and 5-gallon buckets with a lid are $5 each. Orders will be taken until November 2, and pickup will be at the school on November 3 from 1:30-4:30pm. For more detailed information and an online order form, check this link. Forms are also available in the school’s front entrance area and can be turned into the office. We will also have a table at the Harvest Fair if you have any questions about emergency preparedness.